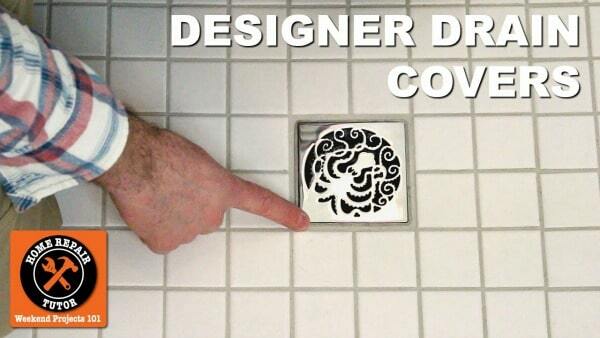 Shower drain covers can be fugly. 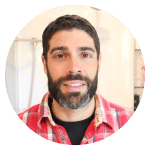 Custom showers deserve awesome shower drains. Something that speaks to the style of the homeowner. But where do you find these drain covers? And will they fit every type of shower drain? Typical shower drain covers can be as boring as plain white toast with butter. And when you install a custom shower it deserves a special touch of style. That drain cover is for a curbed Wedi shower we installed. It’s super easy to pop out and replace. These custom shower drains are available for a variety of systems like Oatey, Sioux Chief, Schluter, Wedi, and more. Plus they’re available in chrome, satin nickel, oil rubbed bronze as well as circle and square shapes. 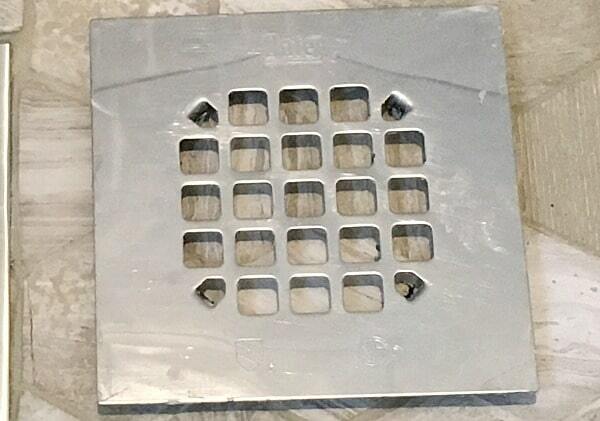 Designer Drains is the company from California that makes these awesome drain covers. We have some of their drains available in our online store. 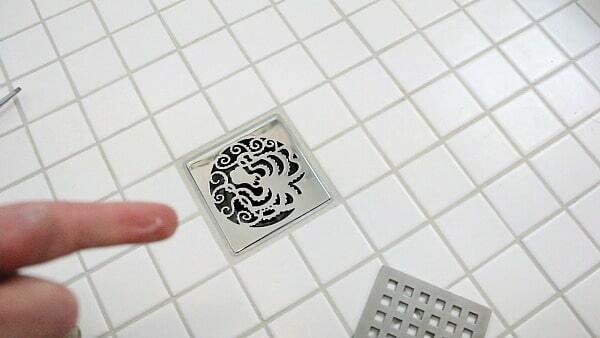 What a lovely touch for the shower drain! Thank you for the great post! I’m going to try and give this a go! Awesome, these are a great way to customize any shower. Designer Drains has a ton of different options and we do carry some of the drain covers over on our online store.